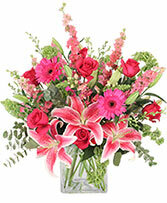 Let THE EVENT FLORIST deliver a beautiful surprise for you today!! 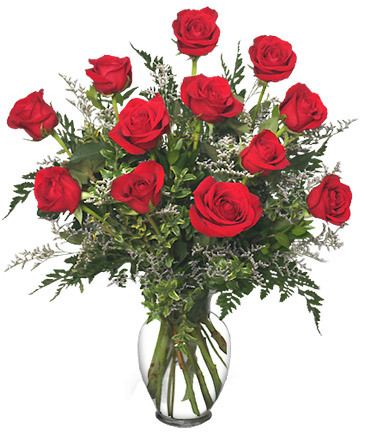 This vase of brilliant red roses can be your be your choice of color. 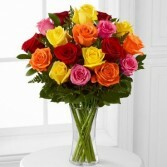 Dz roses assorted colors///can add adtnl. 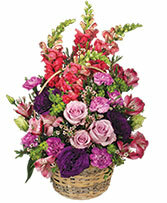 roses for adtnl price.Call 813-347-1177 for info.